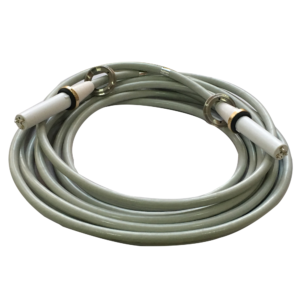 Home › Blog › Where are the high voltage cables from Newheek sold? Newheek is proud to be one of the suppliers of medical high voltage cables markets for Medical x ray High voltage cable products. With 21 years of experience and dedication to quality, customer service and cost effectiveness, our high voltage cable assemblies and sockets are now used by some of the world’s leading X-ray equipment manufacturers. We design and manufacture innovative high voltage interconnect solutions for medical and industrial X-ray applications as well as other related industrial and scientific applications. Our design combines quality and reliability and is proven in many practical applications. My Newheek’s x ray high voltage cable offers great flexibility. Newheek is your solution for high voltage interconnect challenges. Let me introduce you to Newheek’s high voltage cable. What are the advantages of high voltage cable?